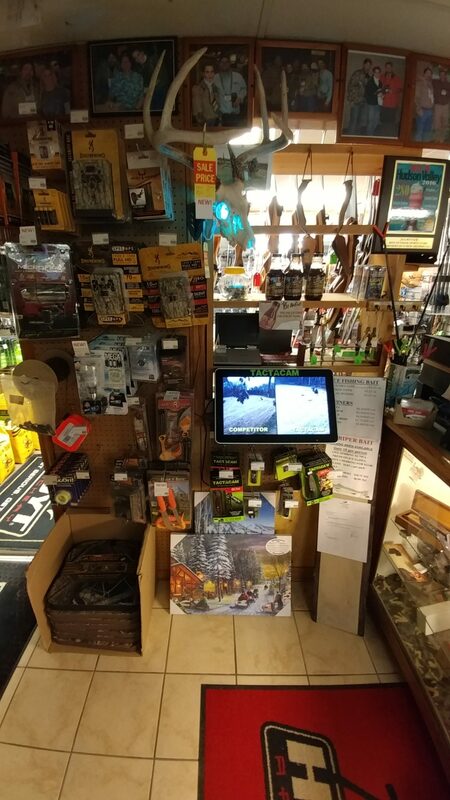 If your hunting turkey, whitetail or bear Northern Dutchess Archery & Sportsman Supply has the tools you’ll need. 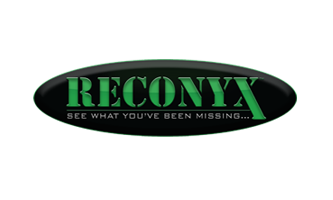 We sell NYS Hunting and Fishing Licences on site! 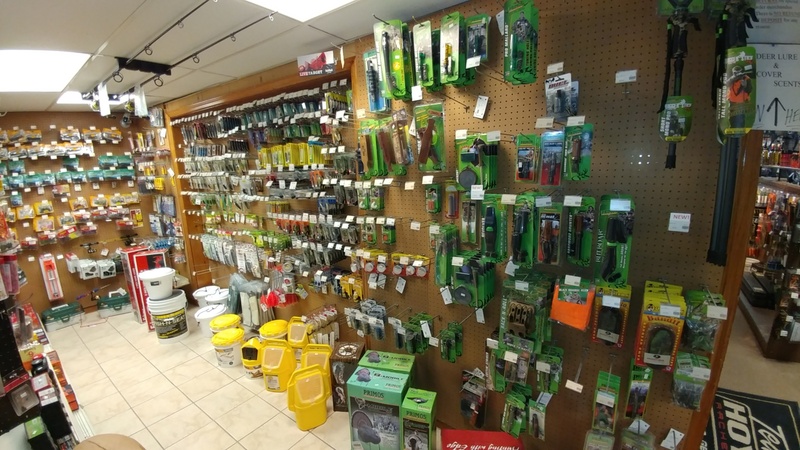 We stock a large supply of COVER SCENTS, GAME CALLS, TREE STANDS, BLINDS and HUNTING SEATS. 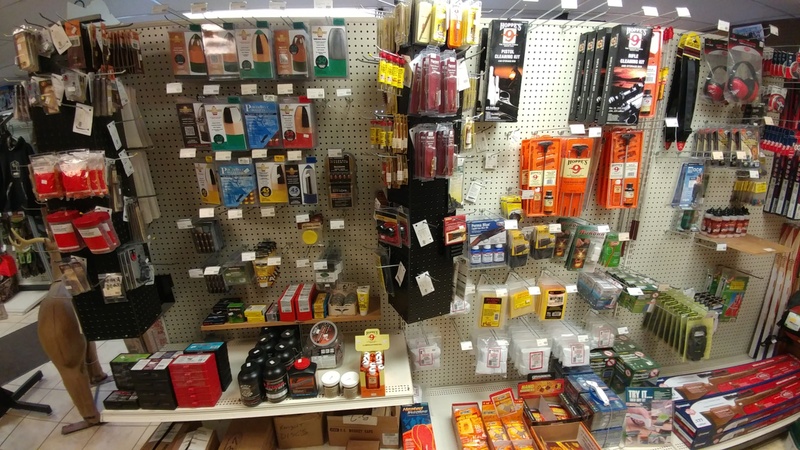 AMMUNITION from every major manufacturer in all of today’s popular loads. 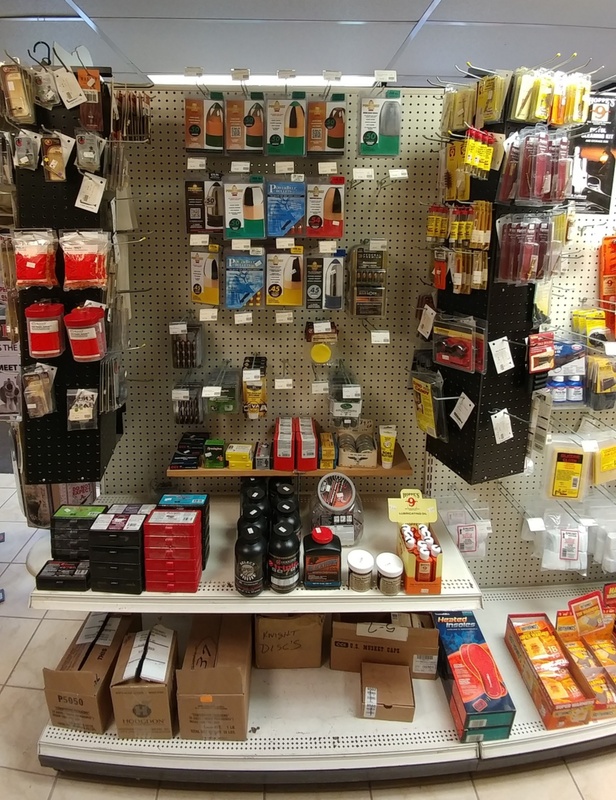 ND Archery is also your one stop shop for everything Black Powder.